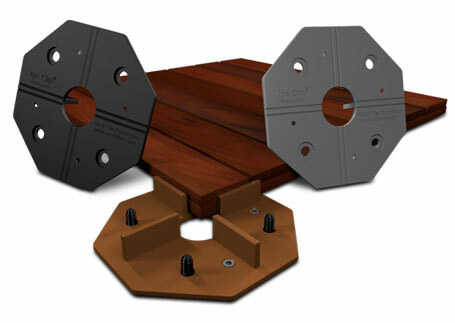 The IPE CLIP® Fastener Company, LLC creates Deck Fasteners that are up to 3x stronger than other deck fastening systems. 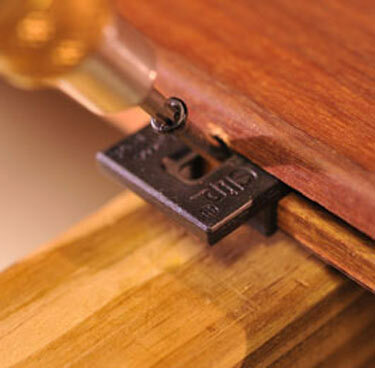 Our unique and patented deck fastener design offers fast and easy installation, while givin both do-it-yourselfers and expert deck builder a professionally finished look. Constructed from durable polyethylene with a rigid black oxide stainless steel insert. Constructed from resistant polypropylene with a rigid black oxide stainless steel insert. Hollow shock absorbant leg made of polypropylene with stainless steel black oxide insert. Unique and highly tolerant design constructed from polyethylene and reinforced fiberglass. 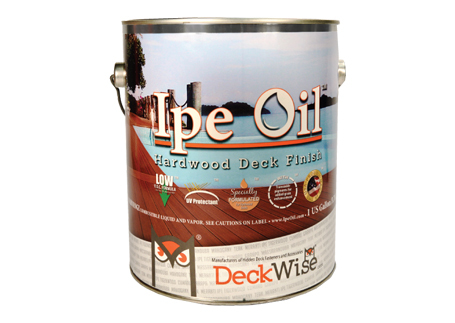 Safer blemish free deck surface! 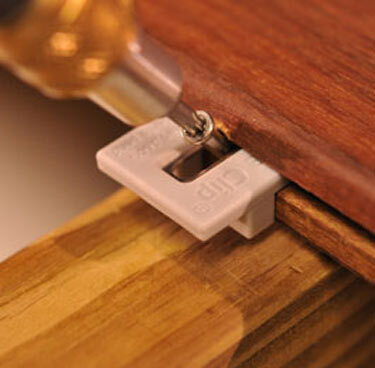 Ipe Clip® hidden deck fasteners give any deck a flawless surface. 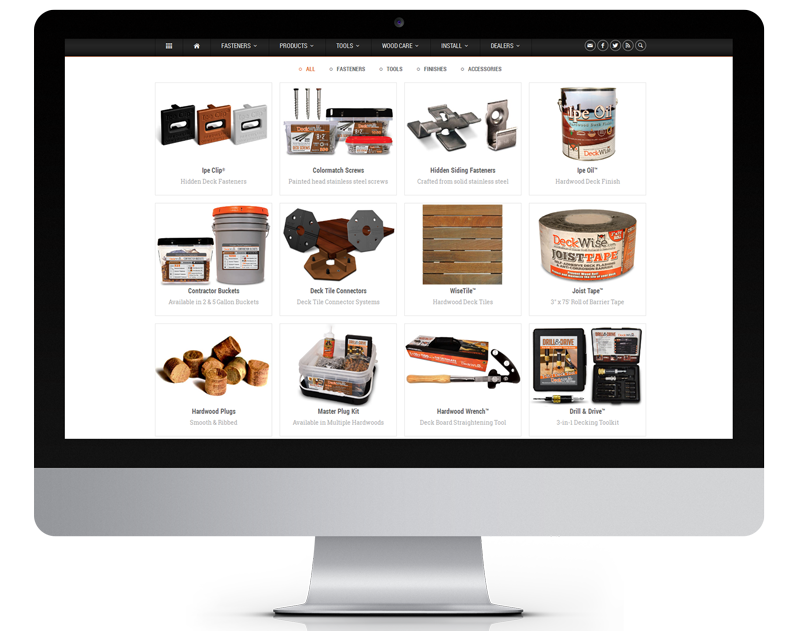 Make your entire deck installation flawless by utilizing all of our online resources and tools. Not all decking products are created equally. 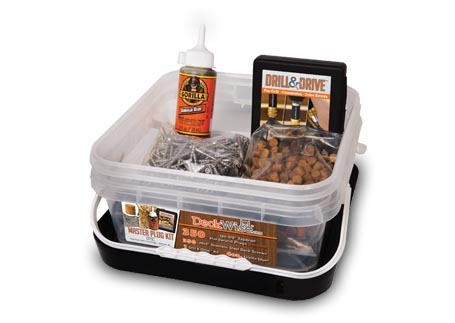 If you are a deck builder by trade, or a DIY homeowner, discover what sets DeckWise® deck building products & accessories apart from the others. Visit us at DeckWise.com and discover the wise choice! We offer a large array of deck building screws, hardwood plugs, board gap spacers, driver tips & more! Protect your exotic hardwoods. 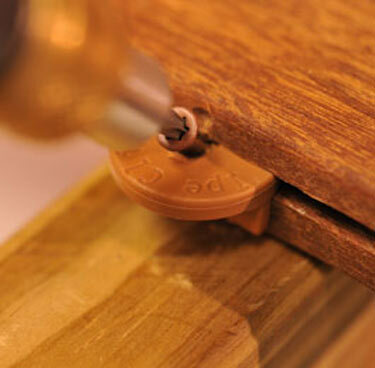 Discover the difference our hardwood finish and end grain sealer really make. 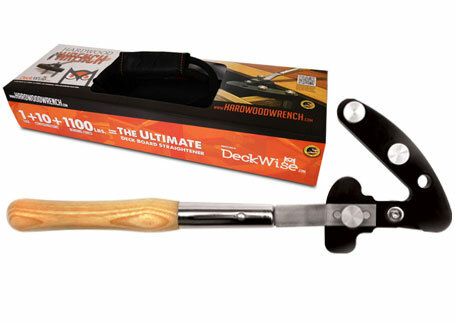 Our Hardwood Wrench™ effortlessly straightens and secures hardwood deck boards while installing fasteners. 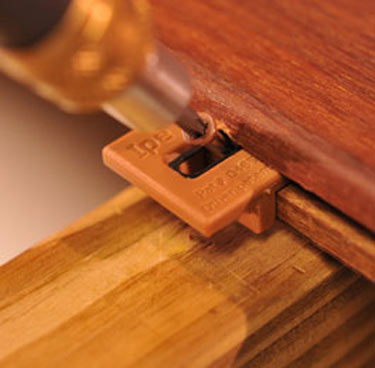 Check out our selection of premium Hardwood Deck Tiles and connector system. Available in mulitple sizes.